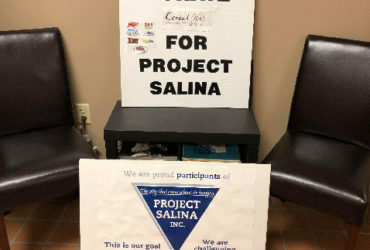 Evidence and a tip leads investigators to make two arrests in connection to last month’s robbery at a Salina fast food stop. 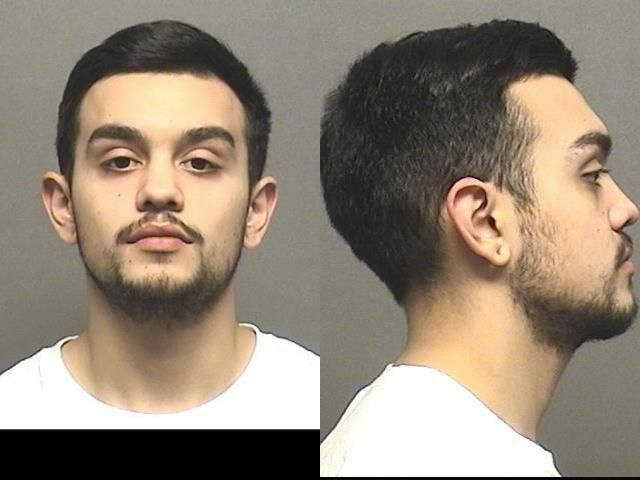 Police Captain Paul Forrester tells KSAL News that officers arrested 20-year-old Jantz Johnson-Viera and his cousin, 23-year-old Shakur Phillps, both of Salina on numerous charges including aggravated robbery. The investigation began October, 28th after a man wearing a ski mask and black clothing walked in the backdoor at Popeyes Louisiana Kitchen, 720 S. Ohio and pointed a gun at one of the workers – ordering him to tie up another employee. The manager on staff that night – was Jantz Johnson-Viera. Police say the gunman was Phillips, who left the restaurant with just over $5,280 in cash. 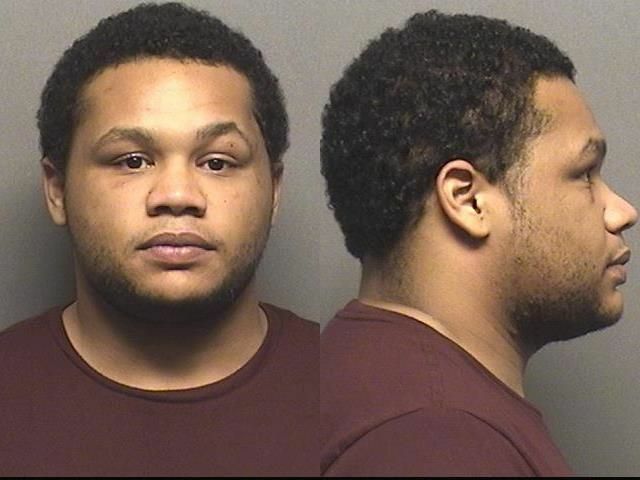 Captain Forrester tells KSAL News that a search warrant used at Johnson-Viera’s apartment in the 700 block of Fairdale revealed not only some marijuana but also property and receipts from Wichita stores tied to cash purchases he allegedly made with the stolen money. Police also searched Phillips’ apartment in the 700 block of Fairdale and found merchandise he allegedly bought with the stolen funds. Police say the other store employee that was there is not a suspect and did not play a role in the robbery. Forrester tells KSAL News there could be one more arrest forthcoming in the case.